Proper maintenance will keep your pool looking new for many years. But not all pools require the same type of accessories. We have a large selection of accessories designed to make your pool more attractive, versatile, and more enjoyable for the entire family. At HotSpring of La Crosse, we carry many different types of equipment for both above ground and in-ground pools. Have questions about choosing the right equipment? Looking for something special? 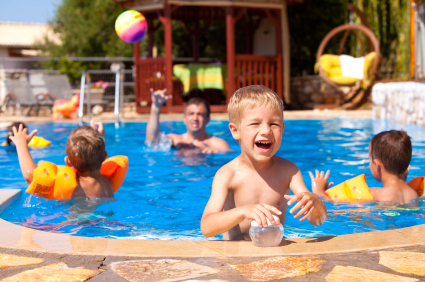 Call us or come in to the store today and browse our selection of pool accessories, and let us show you exactly what is right for your pool.